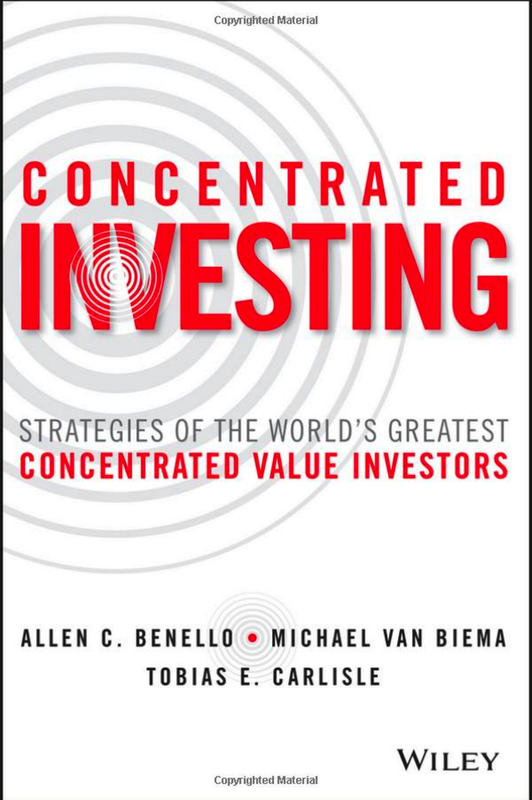 I’m back from the Value Investing Congress in Las Vegas. 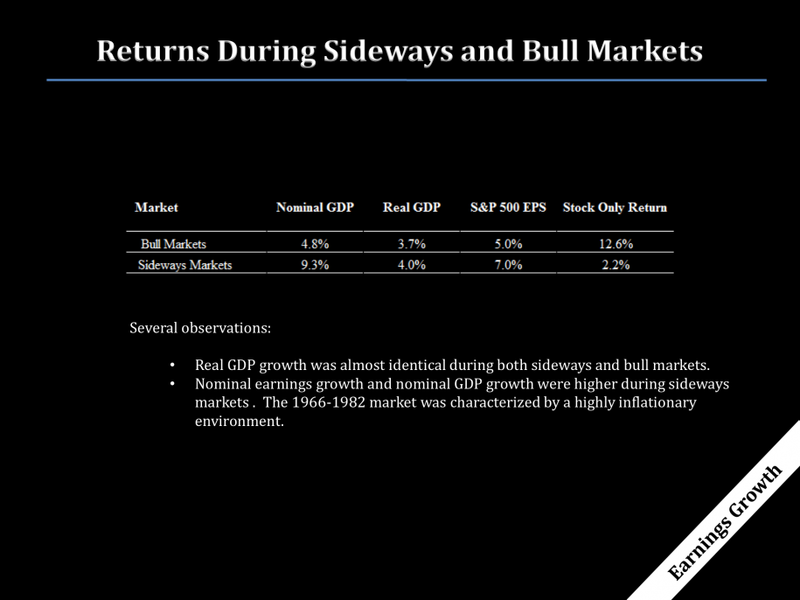 There were a number of outstanding presentations, but, for mine, the best was Vitaliy Katsenelson’s epic presentation based on his Little Book of Sideways Markets. 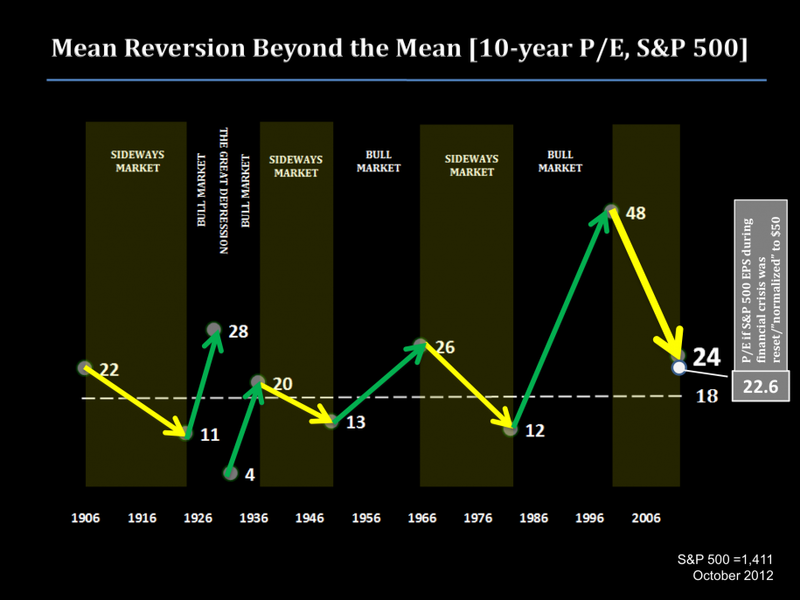 12 years into this sideways market, valuations are still 30% above the historical average, while in 1982 they were about 30% percent below average! 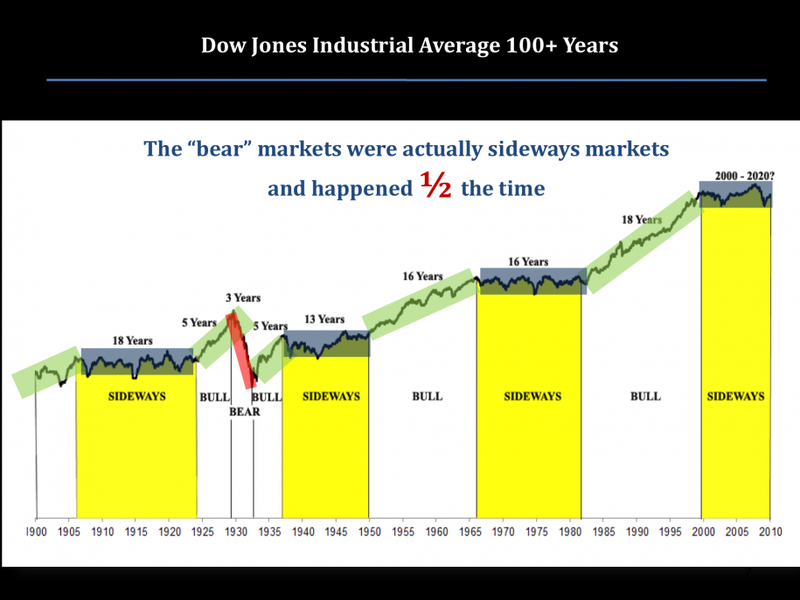 Also, historically, stocks spent a good amount of time at below-average valuations before sideways market turned into a secular bull market. 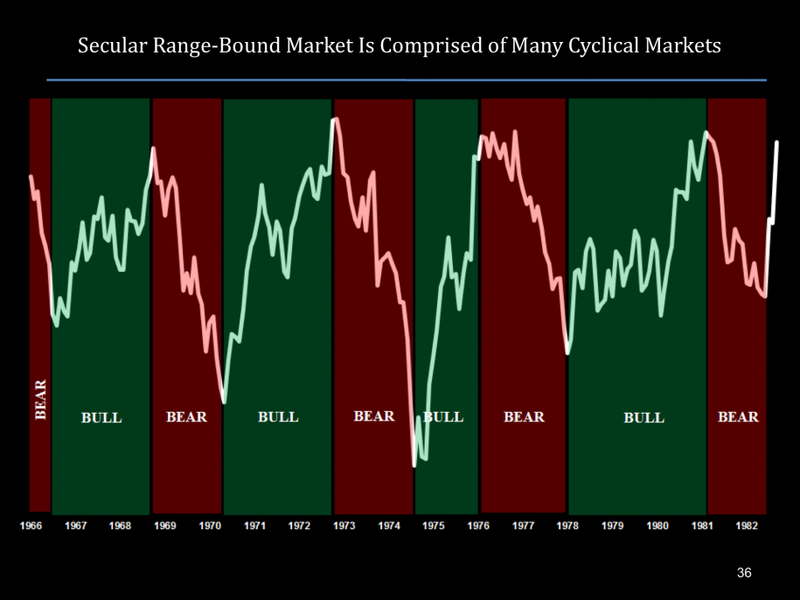 Vitaliy shows that genuine 1930s-style bear markets are rare. Most of the time the market trades sideways or up. Read GDP growth has been consistent. 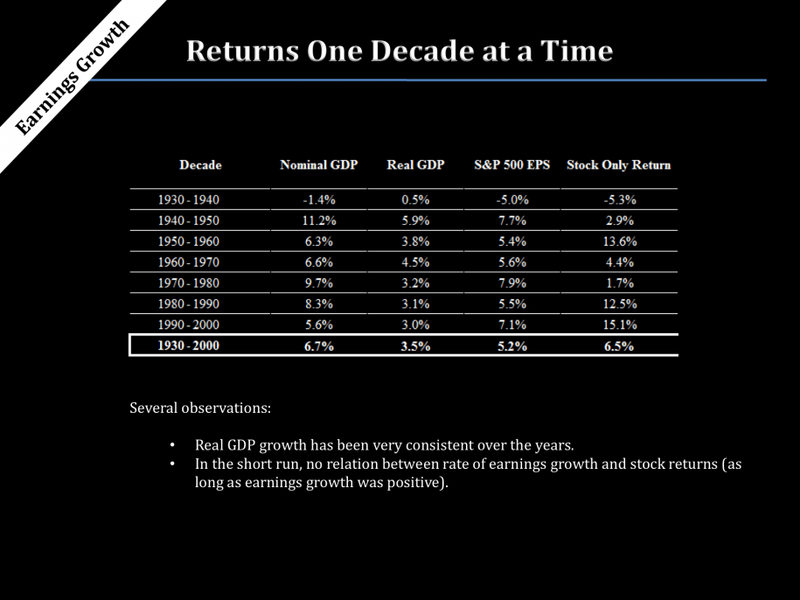 There’s little relationship between earnings growth and stock returns. 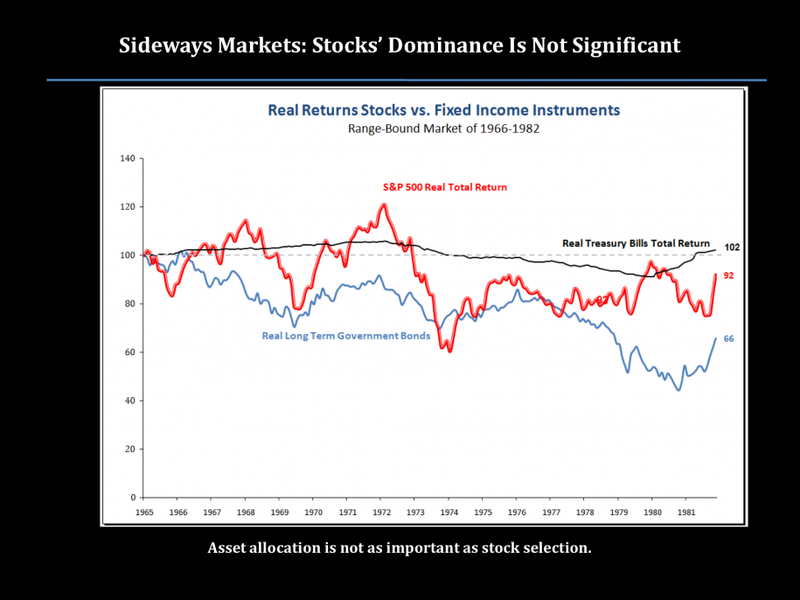 …the difference in returns is the change in valuation. Don’t chase stocks. In the absence of good stocks, hold cash. 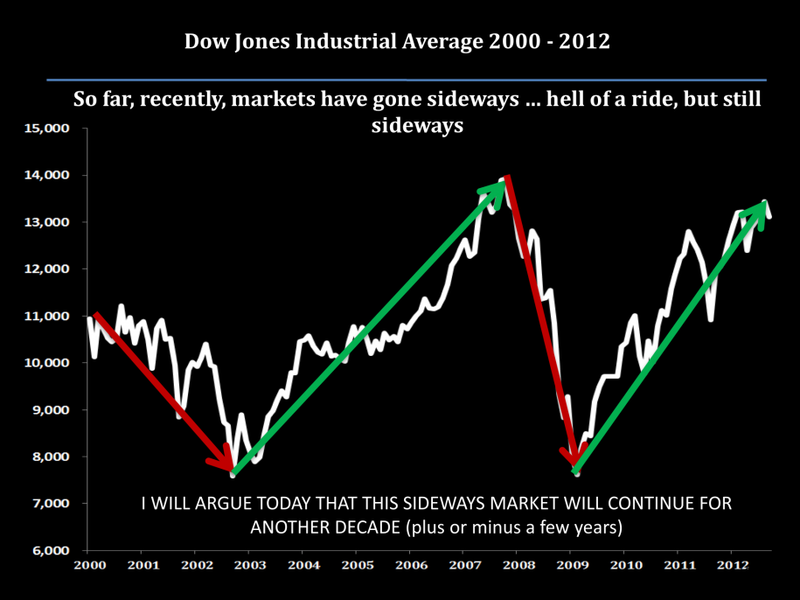 Sideways markets contain many cyclical bull and bear markets. 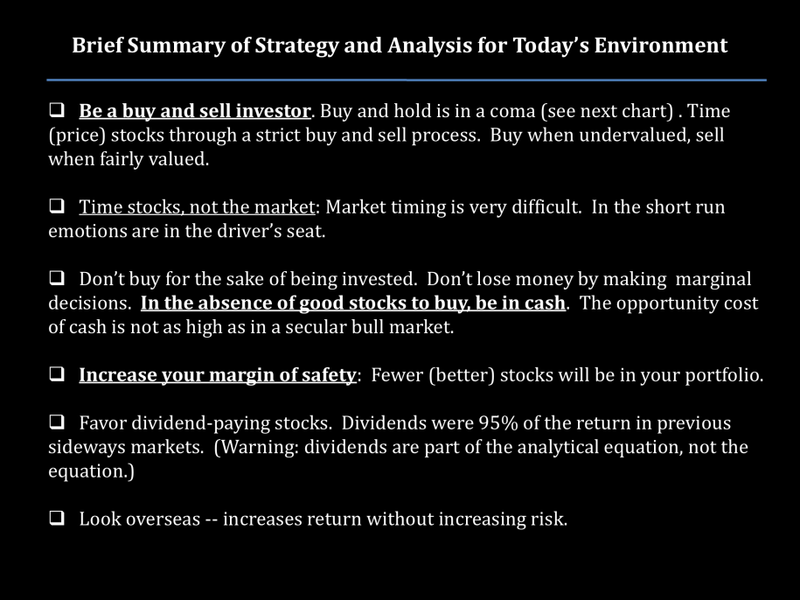 During a sideways market, asset allocation is not as important as stock selection. 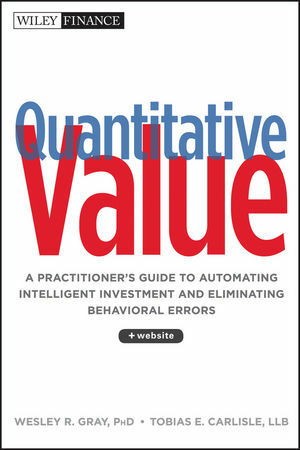 Order Quantitative Value from Wiley Finance, Amazon, or Barnes and Noble. Click here if you’d like to read more on Quantitative Value, or connect with me on LinkedIn. Which price ratio best identifies value stocks?